Well…it is finally here. After months of planning and watching the count down dwindle your favorite Newly Newlyweds are leaving on a Jet Plane, off to a tropical paradise. We’re hopping on a Delta flight non-stop to Honolulu and catching a connection to Maui. We will spend a few days on Maui then Island hopping to Oahu for the remainder of our trip. Thank you to all of our friends that gave us planning tips and tricks to prepare for our trip! 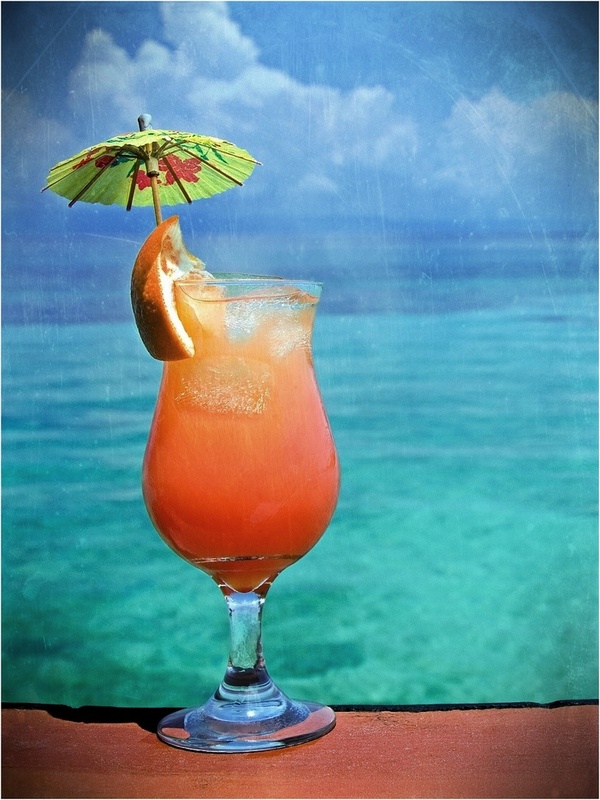 Are you picturing being laying beachside, drink in hand with a little umbrella? Umm YES please! Have you visited Paradise? We’d love to know your MUST DOs, favorite local spots and all those tourist traps that are worth it.